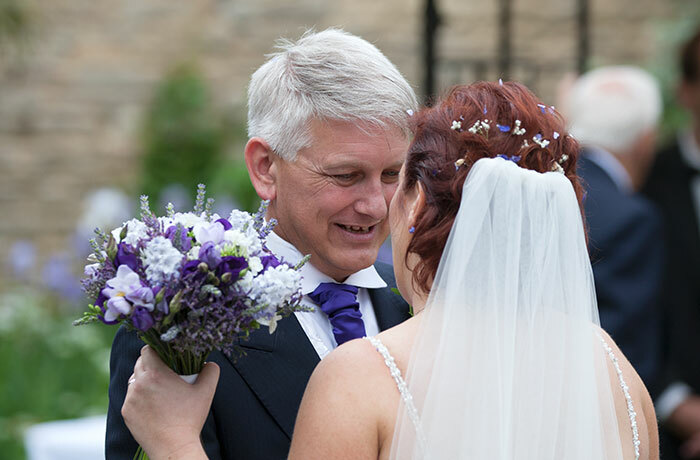 Click HERE for a no hassle availability check and QUOTE for your Talbot Hotel wedding ! 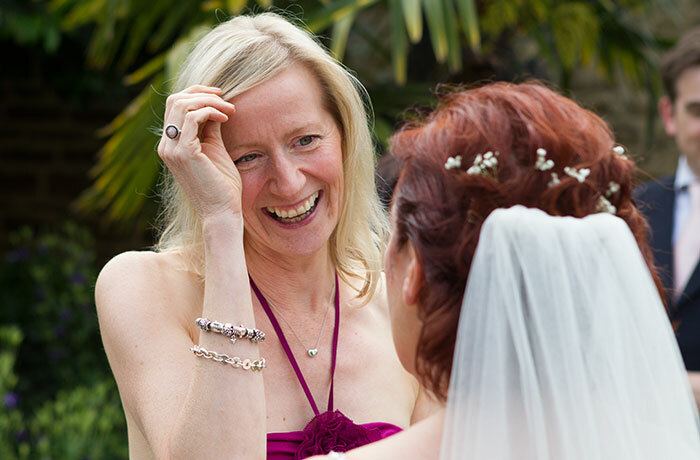 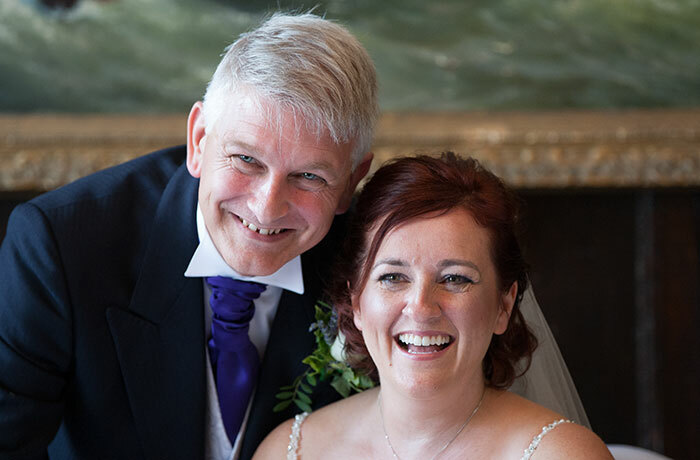 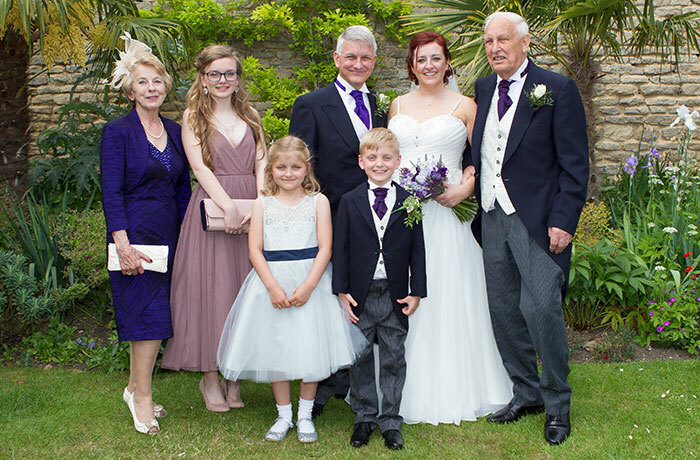 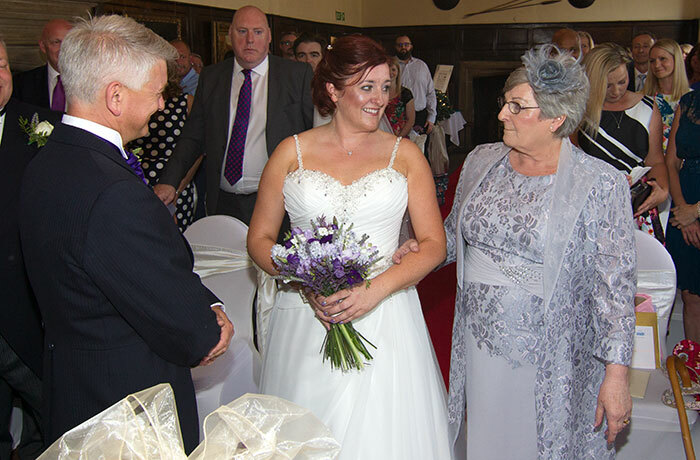 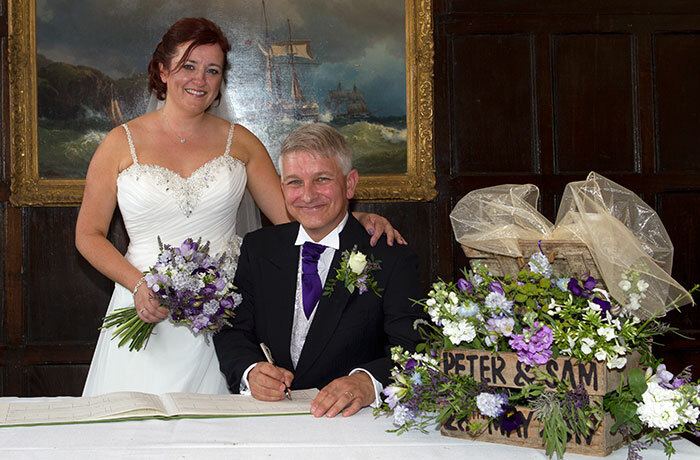 Any Talbot Hotel wedding photographer will tell you that its a venue where experience matters. 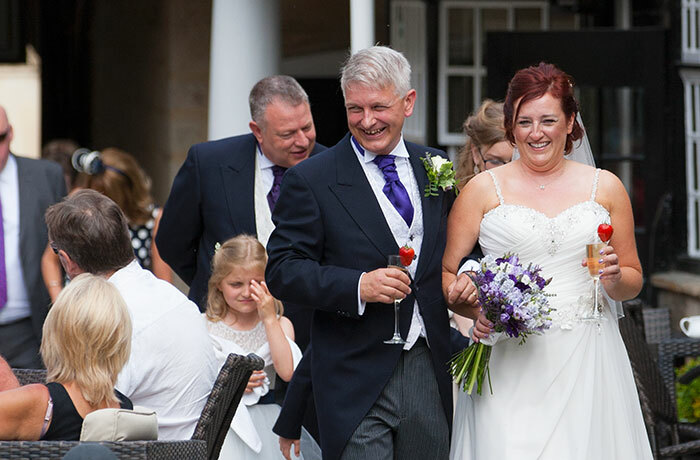 The Grade Two listed building demands that your wedding fits with the surroundings and not vice-versa and, as a photographer, you need to be in all the right places at all the right times or key events will easily pass you by ! 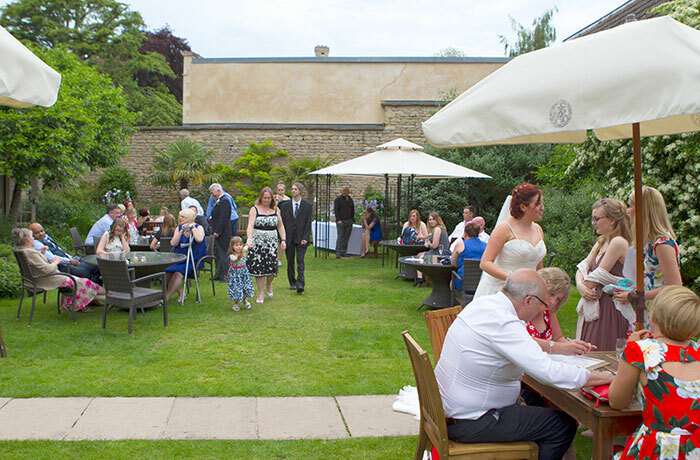 We have covered many weddings at The Talbot going back to 2004 and we are confident we’ll give you unbeatable coverage at an unbeatable price. 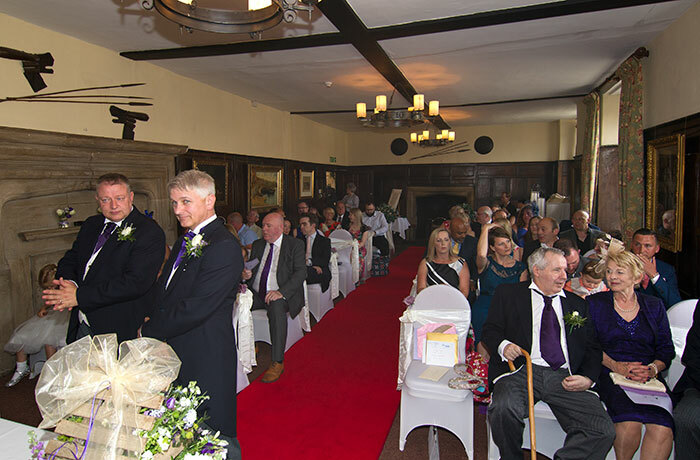 Here are a few images from a Summer 2017 wedding that will give you a taster of a typical Talbot wedding day …..
As the bride gets ready – very much a hands on effort in this case – the groom takes his place in the service room. 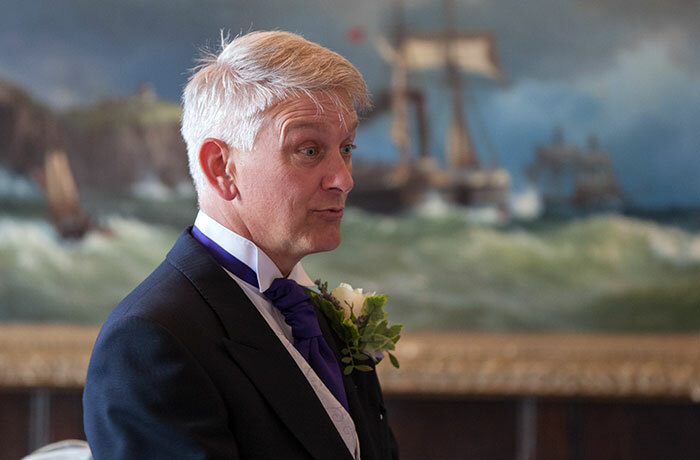 The painting at the front of the Whitwell Room always provides a unique and dramatic backdrop …..
Service time in the Whitwell Room. 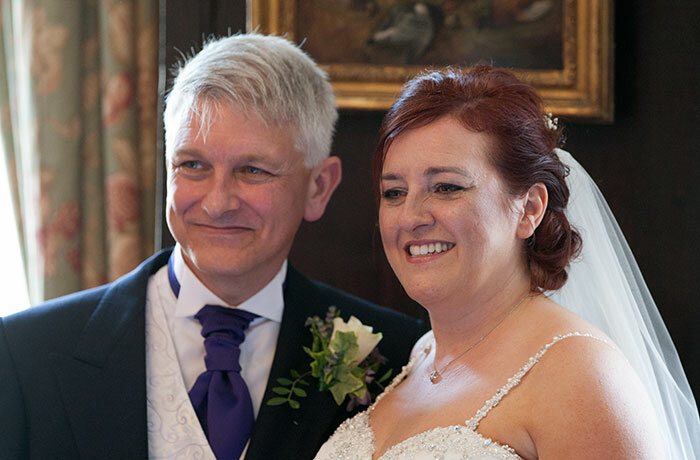 Its an atmospheric but dimly lit room that pushes photographers and their equipment to the limit to get the right images but always well worth the effort ….. 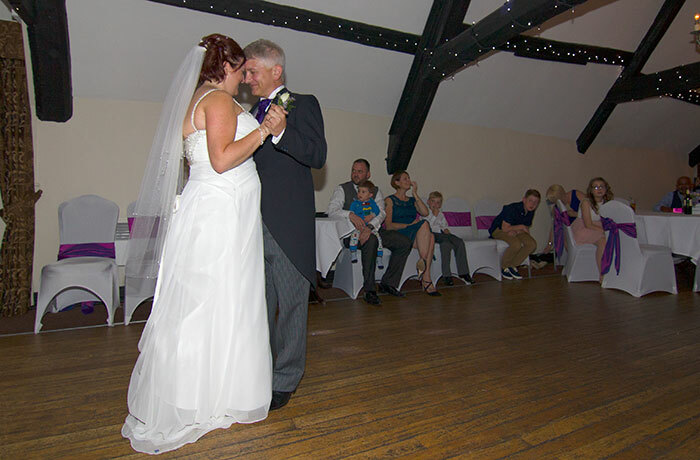 The wedding breakfast is hosted upstairs at the Westgate Suite which later undergoes a makeover for the evening celebrations which commence, as tradition dictates, with the first dance ! 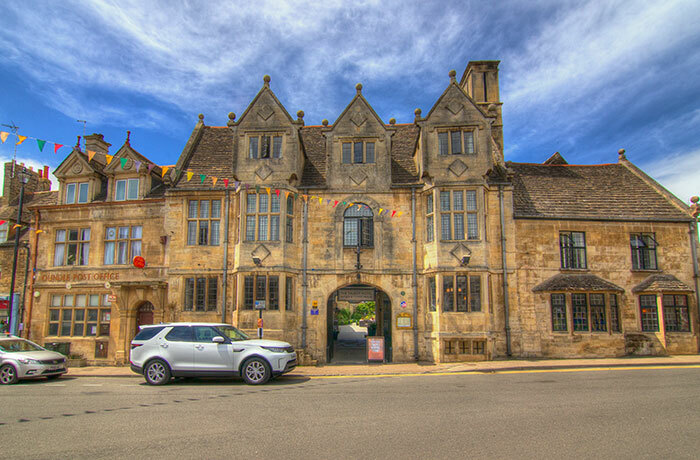 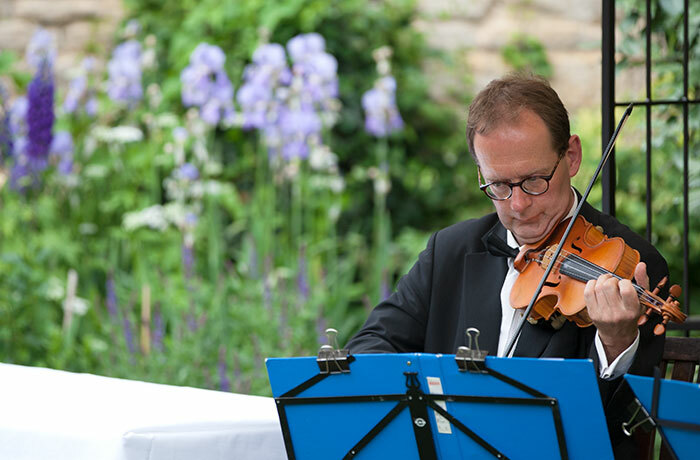 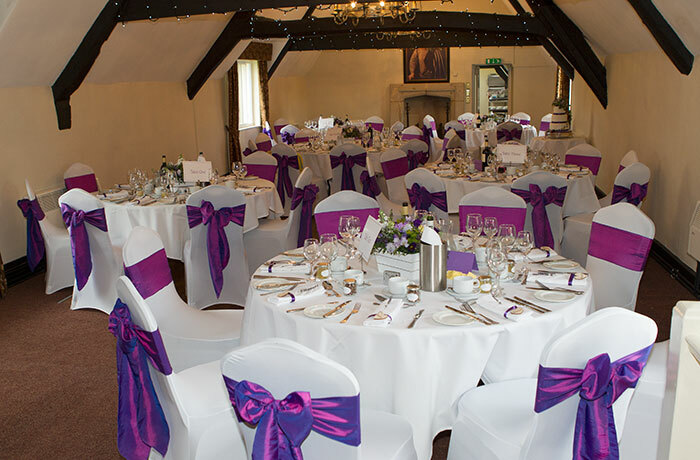 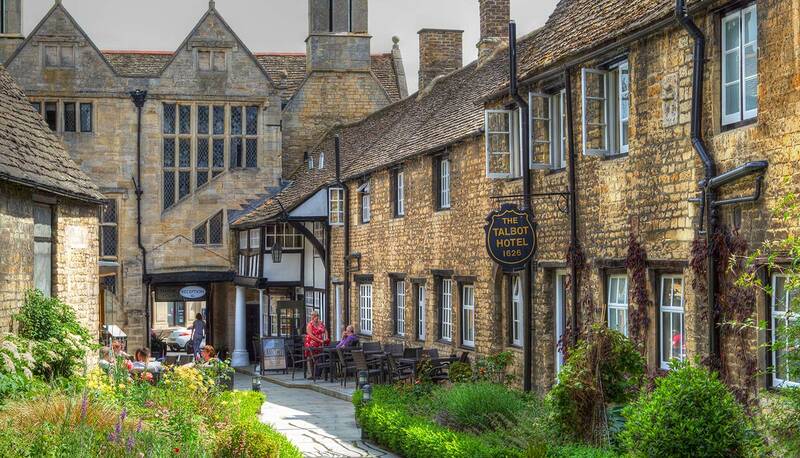 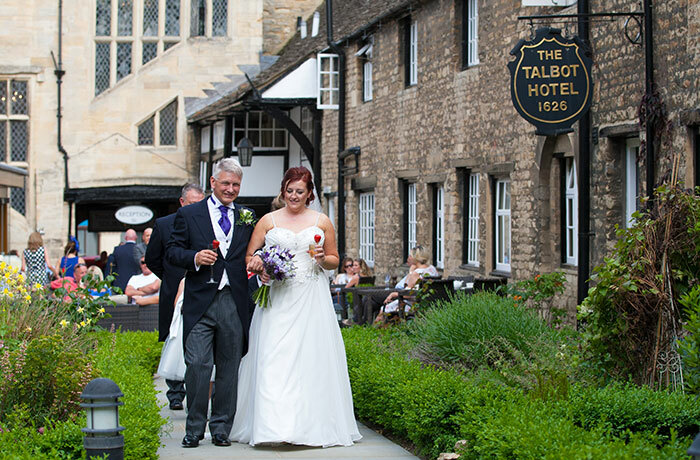 Oundle’s Talbot Hotel oozes quality and class as a wedding venue and we’re confident that we know how to get the very best out of it. 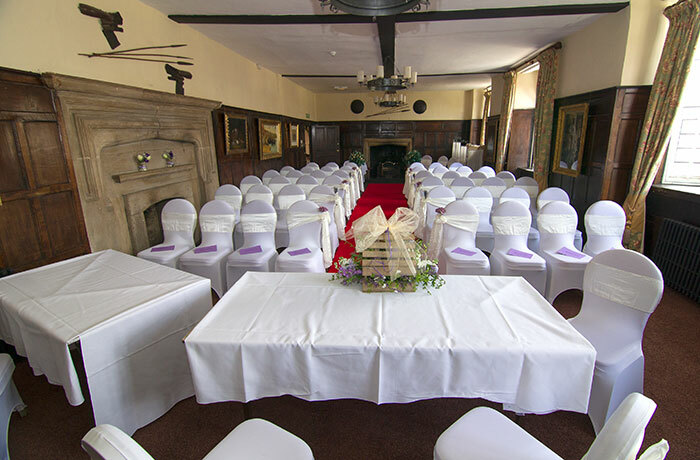 Get yourself a QUOTE for your Talbot Hotel wedding !